SERVPRO of Northwest Wichita is your trusted leader in the disaster restoration industry. Our team of licensed professionals is ready to take on the damages left by water, fire, and mold. Our services extend to both residential and commercial properties. Whether your emergency is at two in the afternoon or two in the morning, SERVPRO will be there. We are available 24/7, 365 days a year including weekends and holidays. Our top priority is getting the homes and businesses in our community back to their pre-damaged condition as quickly and efficiently as possible. Give us a call today! We are proud to be an active member of this community. 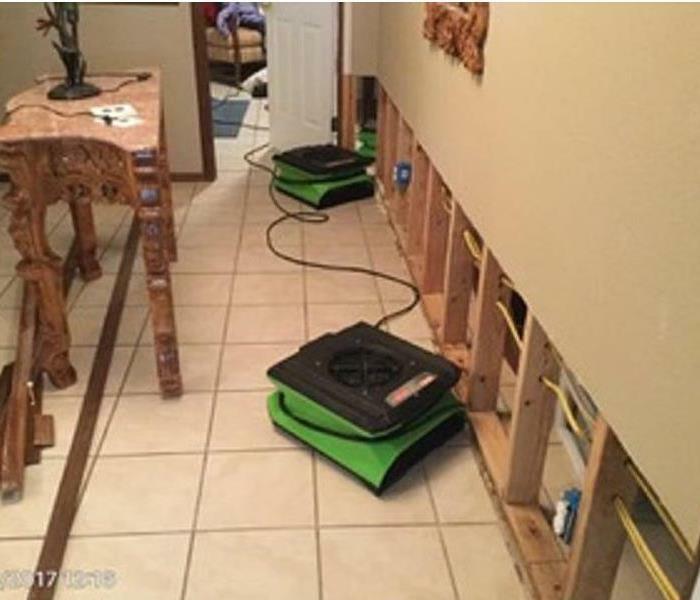 SERVPRO of Northwest Wichita is locally owned and operated, so we’re already nearby and ready to help Wichita, KS residents and business owners with any size cleaning or restoration emergencies.